Doris Kenner-Jackson (August 2, 1941 in Goldsboro, North Carolina – February 4, 2000) was a member (and occasional lead singer) of the Shirelles. Doris Kenner-Jackson, known publicly by her maiden name of Doris Coley, was one of the quartet who enjoyed a run of million-sellers in America between 1959 and 1965, and transformed popular music. 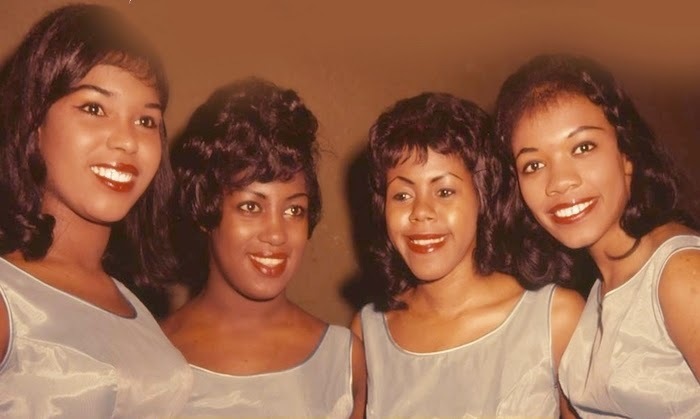 With Addie "Micki" Harris, Beverly Lee and Shirley Owens, she formed the group that became the Shirelles for a high school talent show in 1957. There, as the Poquelles, they sang I Met Him On A Sunday - the song that was to be their first single. Coley was born in the southern state of North Carolina but, like many black families, her parents moved north and she was brought up in Passaic, New Jersey. A classmate, Mary Jane Greenberg, told her music-business mother about the group's school appearance and Flo rence Greenberg became their manager, signing them to Scepter/Wand, her record label. With their name now changed again, from the Honeytones, the Shirelles first million-seller was a bal lad, Tonight's The Night, but it was swiftly followed by the groundbreaking Will You Love Me. 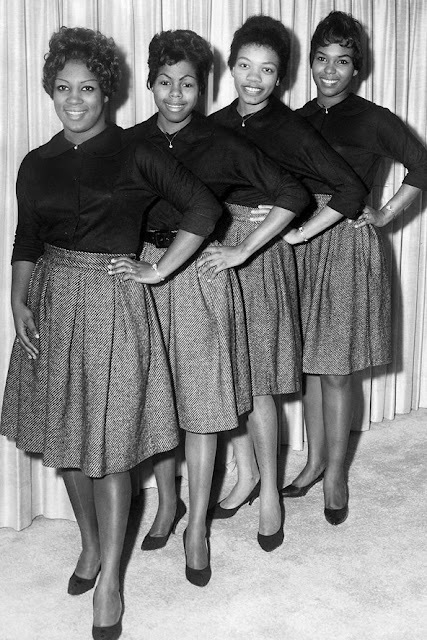 The Shirelles became a major influence on the young white British music scene of the early 1960s, where any musician clued in to mod culture was looking towards soul and r&b, and listening to a clutch of black female vocal groups: the Shirelles, Crystals, Chiffons and Marvelettes. Nowhere was this influence more noticeable than on the white female singers of the day, particularly Dusty Springfield, whose early records are homage to these groups. Coley, Harris, Lee and Owens were leading exponents of "uptown r&b", so named because it came out of New York, rather than the southern states. In the 1950s, the city saw a blossoming of independent, black-run labels and black venues, like Harlem's Apollo and the Brooklyn Fox. New York also boasted the Brill Building music factory, where young white songwriting teams - including Burt Bacharach and Hal David, Barry Mann and Cynthia Weil, and Gerry Goffin and Carole King - put out thoughtful teenage love songs which were snapped up by the black groups. Goffin and King provided the Shirelles with Will You Love Me, though it was transformed by Luther Dixon's production, overlaying an r&b rhythm section with lush mellow string arrangements behind the slightly nasal voices of the group. 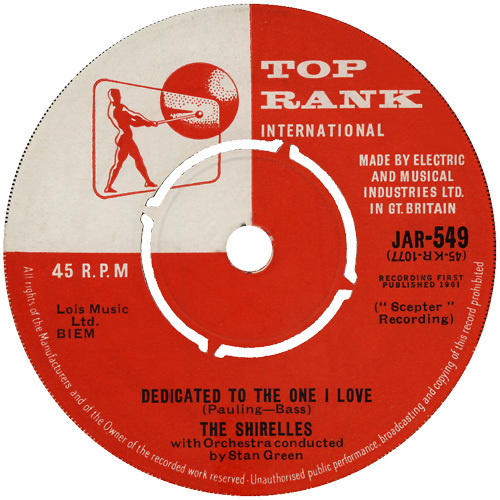 With Greenberg and Dixon, the Shirelles had three more million-sellers: Baby It's You, Everybody Loves A Lover and Dedicated To The One I Love. The last, originally written by Lowman Pauling for his group the Five Royales, featured Doris Coley on lead, and also gave the white Californian group, the Mamas and Papas, a hit in 1967. The Shirelles toured America and Europe through the 1960s, with Coley billed as Doris Kenner after her first marriage. But, by mid-decade - like many of the original girl groups - they had been superseded by the more sophisticated Motown female sound epitomised by the Supremes and Martha and the Vandellas. 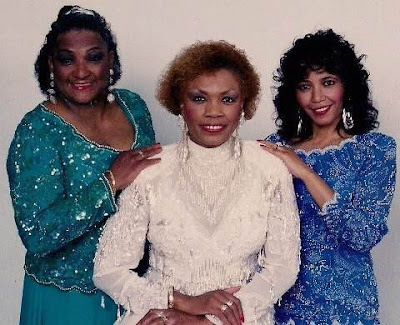 In 1968, Coley left the group to concentrate on her family - Doris had re-married and was now Doris Jackson - but she returned in 1975 when the Shirelles were playing the oldies circuit. The last recorded performance of The Shirelles was in 1996 at their old high school. Doris performed with two other members of the Shirelles, Beverly Lee of Passaic and Shirley Alston Reeves (born Shirley Owens) of Hillside. 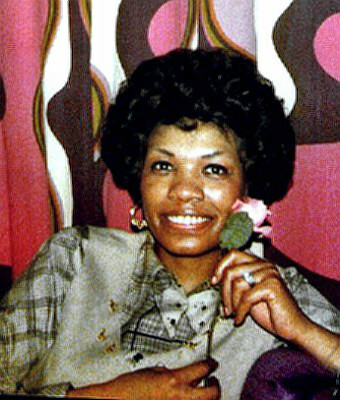 The fourth Shirelle, Addie "Mickie" Harris, died in 1982. "God, it feels good to be here," Jackson said during that performance, which ended in a shower of flowers, proclamations, honorary diplomas, and a standing ovation. None of the four students graduated with their class of 1958, but they earned diplomas later. 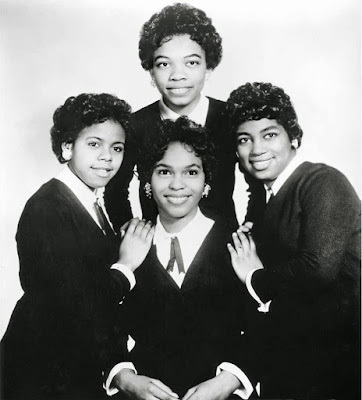 The following night, the Shirelles were inducted into the Rock and Roll Hall of Fame during a ceremony in Manhattan. Despite her two-year fight with breast cancer, she was entertaining audiences until a few weeks before her death. At the age of 58, Doris Kenner-Jackson died on February 4, 2000, at Kaiser Permanente Medical Center, Sacramento, CA. 5. Will You Love Me Tomorrow? 20. What Does A Girl Do? A big thank you to Carlos @ Relembrando Os Bons Tempos Blog for link. Cool blog. I think I read somewhere that Doris also does the spoken intro on "Foolish Little Girl." I'd also recommend getting their "Lost and Found" set, which has "Groovy Guy," one of the best things they did, IMO.